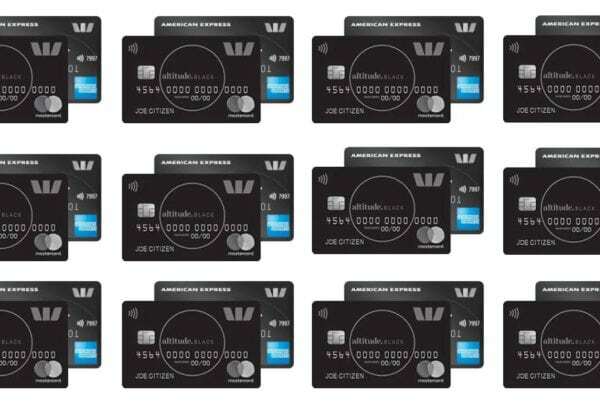 A new credit card could help you to boost your Qantas Frequent Flyer balance in 2019. Plus, depending on the card you choose, you could enjoy additional perks like Qantas Club Lounge access, travel credits and more. For Australian travellers, a Qantas Frequent Flyer credit card is one of the most useful accessories in your wallet. Many cards offer you the ability to join Qantas Frequent Flyer for free. Qantas Frequent Flyer members can earn large numbers of points simply by opening a credit card and spending on the everyday items they already need to buy. The Champagne Mile is here to help you find the best Qantas credit card deals, so you can enjoy as much luxury travel as possible without having to break the bank! 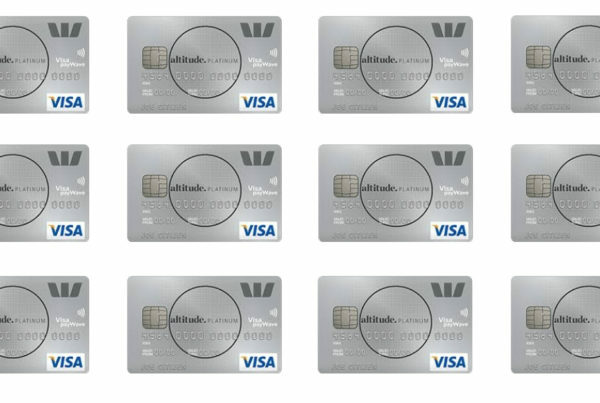 We selective;y cover a range of top Qantas frequent flyer credit card deals, focusing on products that offer you the most points for joining and spending. We also provide in depth advice and guides on using your Qantas frequent flyer points for business class and first class flights, as well as tips on the best credit cards that provide travel credits and access to exclusive Qantas Club airport lounges! We’re constantly updating our resources to bring you excellent deals, so make sure you check The Champagne Mile for the very latest Qantas credit card news! Read on for more information about the current choice of cards and how to apply.